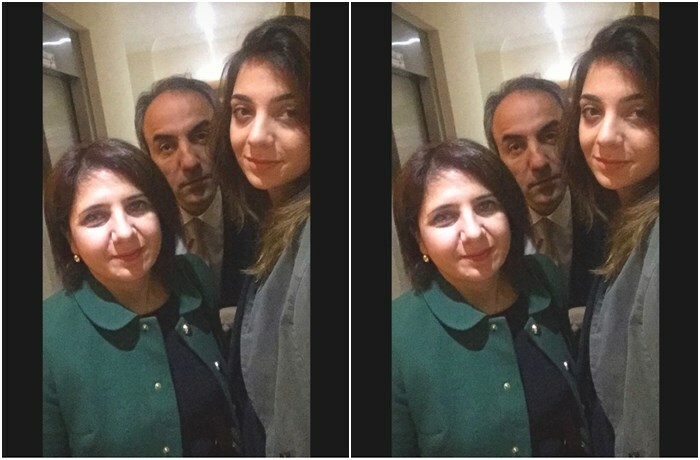 Neslihan Ekici, an expelled judge and the former secretary-general of Turkey’s top judicial body, and her husband Hüseyin Ekinci, who is also an expelled judge and a former rapporteur of Turkey’s Constitutional Court, were released from prison late on Tuesday after spending 29 months in solitary confinement on coup charges. Both Neslihan Ekinci and Hüseyin Ekinci were initially fired from their jobs and then put in pre-trial detention days after the July 15 coup attempt. According to their daughter, Rana, Mrs Ekinci had been held in solitary confinement for over 20 months and thus has suffered from serious mental and physical disorders as a result of her months-long isolation. “My mother is losing her mental health in solitary confinement,” Rana once tweeted.